Summary: Do you like crystal caterpillar crafts? 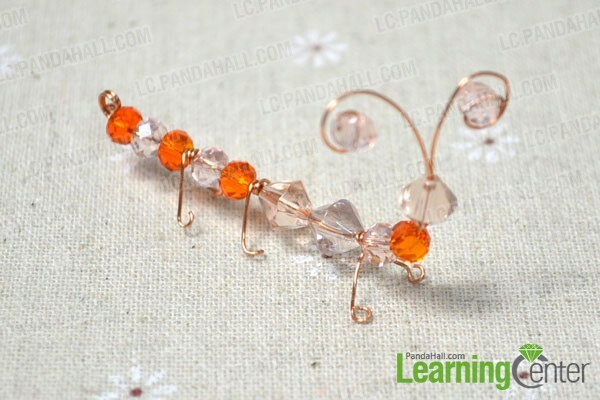 This tutorial is going to tell you how to make an ant craft for kids. Hope it will meet your taste. 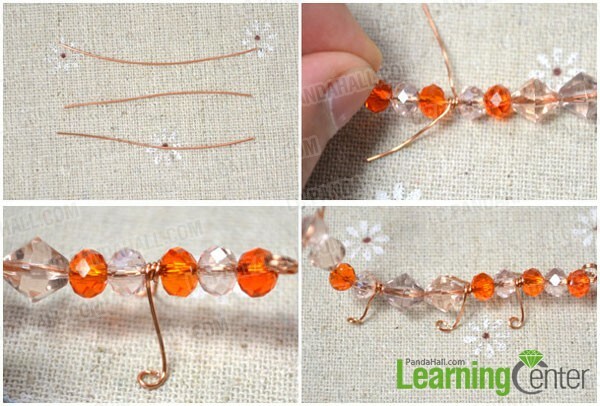 The main technique used in making this simple ant craft is beading. 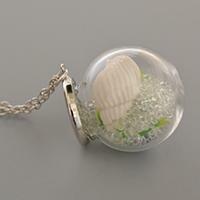 There’s no difficulty for kids to make the crystal ant. 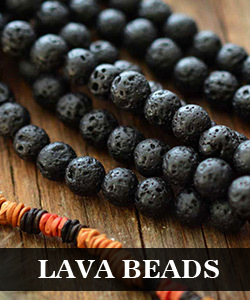 Let’s learn how to make the fun and easy craft at home from the following details. 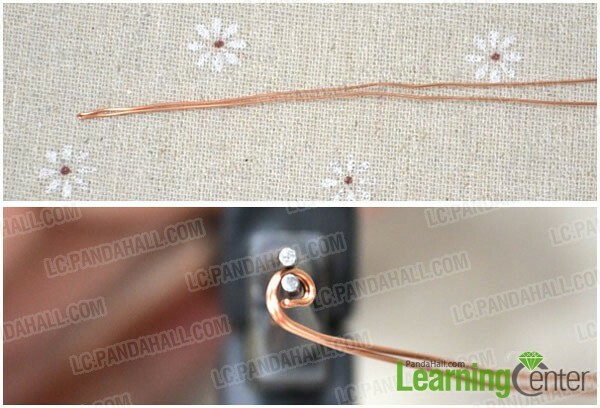 How to make the simple ant craft? 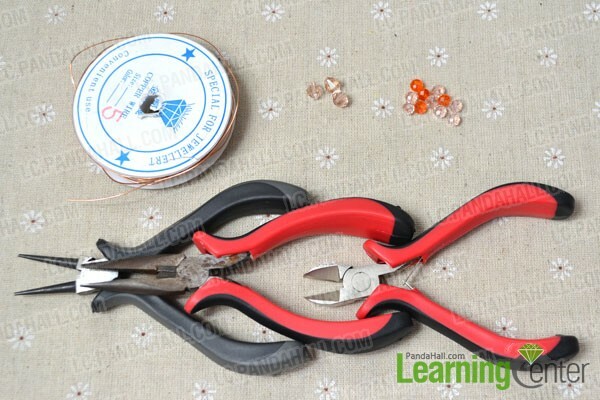 2nd, roll the folded end with the round nose plier as picture shows. 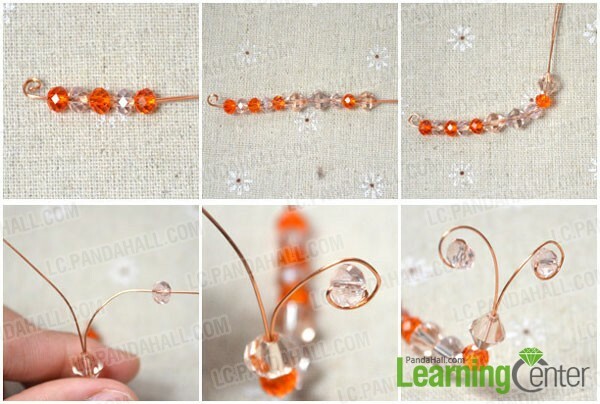 4th, pull the two wire sideward to form the ant’s tentacle, then slide a 6mm pink bead on each tentacle, finally roll the tentacle inward. 4th, repeat the 2nd and 3rd twice to make another four legs, pay attention to the distance of the legs. The ant craft for kids has been finished. It’s not difficult to make. Do you have any simple craft ideas for kids? Welcome to share with us.